John T. Morgan Roofing was founded in 1933 by Mr. John T. Morgan in Roanoke, VA. The company became a steep-slope roofing contractor primarily performing residential roofing services. Our first location was on Rorer Avenue but the building has since been demolished. The company later moved to Salem Avenue where that property remains today. Years later, his son and daughter-in-law came in to the business and eventually took over the company. Mr. Melvin Morgan, Sr. and Mrs. Wanda Morgan helped grow the business and expanded into the commercial and industrial low-slope roofing segment. In addition, the company built its current location on 6th Street in Northeast Roanoke. Their daughter, Mrs. Cynthia Morgan Shelor, bought the company upon their retirement in the early 1990’s. This signified the third generation of family to own the business. In 2011, the fourth generation entered the business as Matthew Morgan Shelor came on board. The company has grown considerably in recent years and is predominantly a commercial and industrial roofing contractor today. We continue to have our single location in Roanoke, VA.
John T. Morgan Roofing has come a long way since 1933 with expanded services as well as, an expanded coverage area. 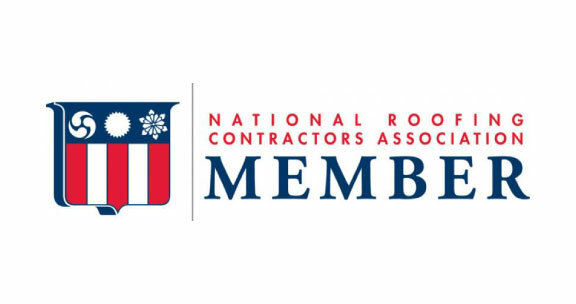 On a daily basis we serve the roofing needs for The Roanoke Valley, New River Valley and greater Southwest Virginia. We are excited about the future and the opportunity to serve your roofing needs.